To quickly locate where you are and accurately navigate to your destinations, you can turn on GPS function to gain the most suitable route option. However, if your factory radio cannot support GPS function, it is suggested that you can replace your factory radio with a new multifunctional car stereo. Do you own a 2014 VW Volkswagen TOUAREG? 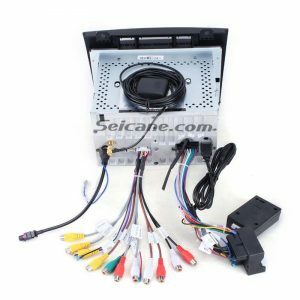 If yes, to help you install your new car stereo, I’d like to share a detailed 2014 VW Volkswagen TOUAREG car stereo installation guide from Seicane to you. 1. First use plastic sheets to protect the outer panel. 2. Use a crowbar to pry the navigation panel above. 3. 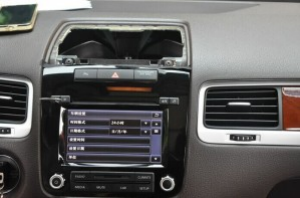 Remove the panel above the original car radio. 4. Take down the two buttons of the original radio. 5. Pull the original radio out of the dash. 6. 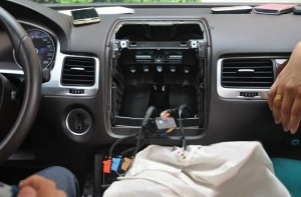 Disconnect the radio antenna at the back of the radio and unplug the electrical plugs running to the back of the radio. 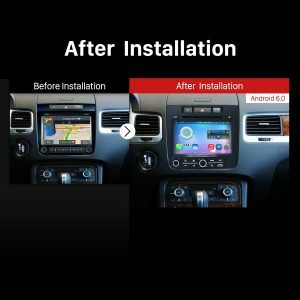 This car stereo is based on the intelligent Android 6.0 operation system, a powerful 8-core 1.5 GHz RK-PX5 A53 processor and 32GB Inand flash as well as 2GB RAM. 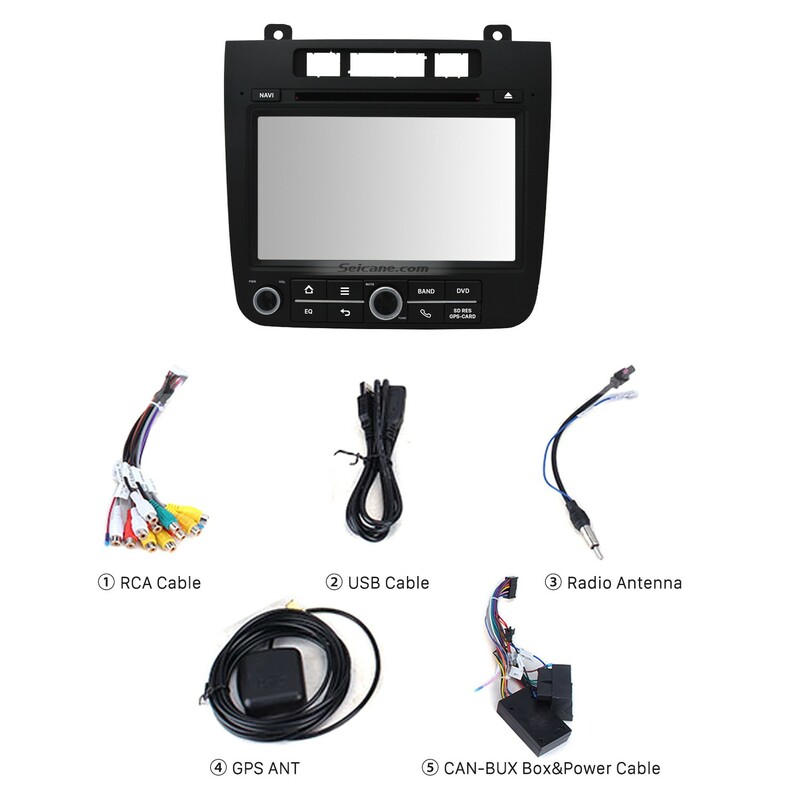 It is integrated with a wide range of comprehensive features to provide you with the greatest convenience and enjoyment, including GPS navigation system, Bluetooth hands-free calls, Bluetooth streaming music, DVD player, steering wheel control, AUX, file management, etc. With the accurate route option offered by the high-end GPS navigation function, you will find it much easier for you to reach any locations you would like to go through turn-by-turn directions and voice prompts. 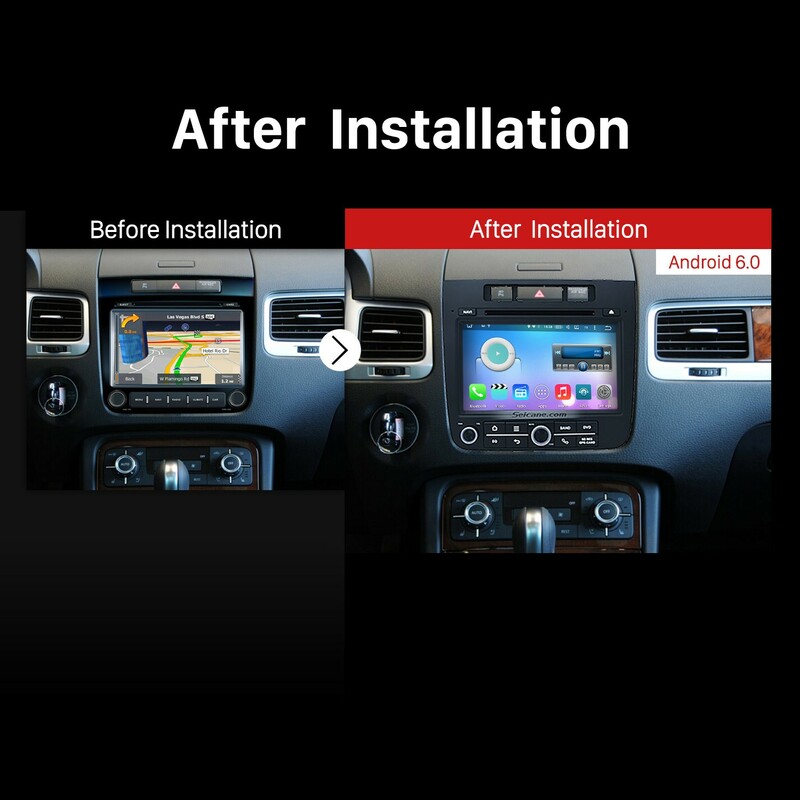 And thanks to this unit’s dual zone function, you are able to freely enjoy your favorite music while navigating. 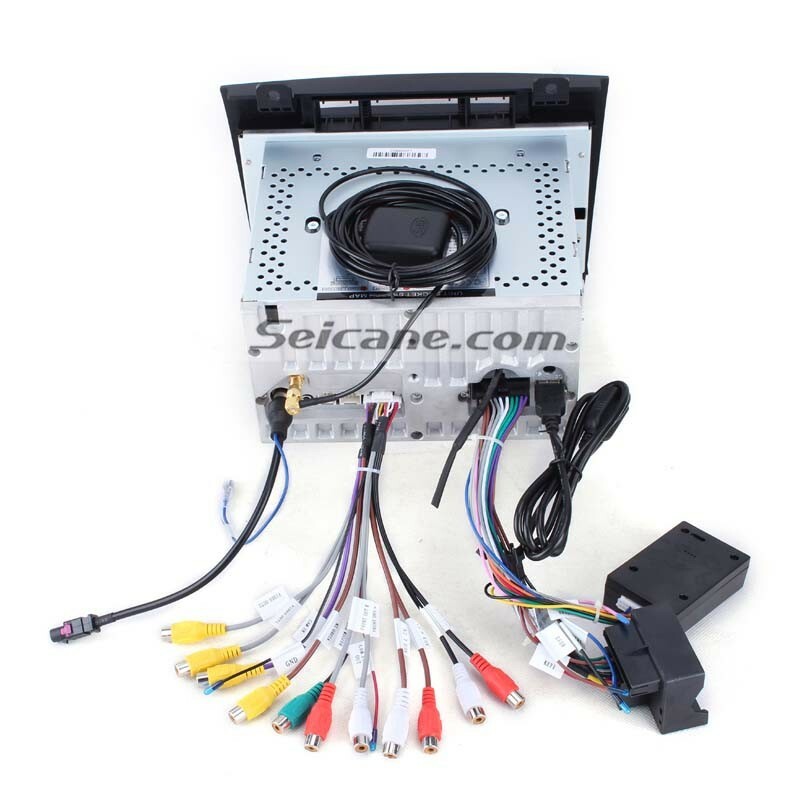 Besides, without taking your hands off the steering wheel, Bluetooth hands-free calls and Bluetooth streaming music are both supported by this unit through the connection between your Bluetooth-enabled mobile phone and this car stereo. Wish you have a good time accompanied by this car stereo. Good luck to you!